In large bowl, mix all ingredients. Cover and refrigerate at least 30 minutes to blend flavors but no longer than 24 hours. 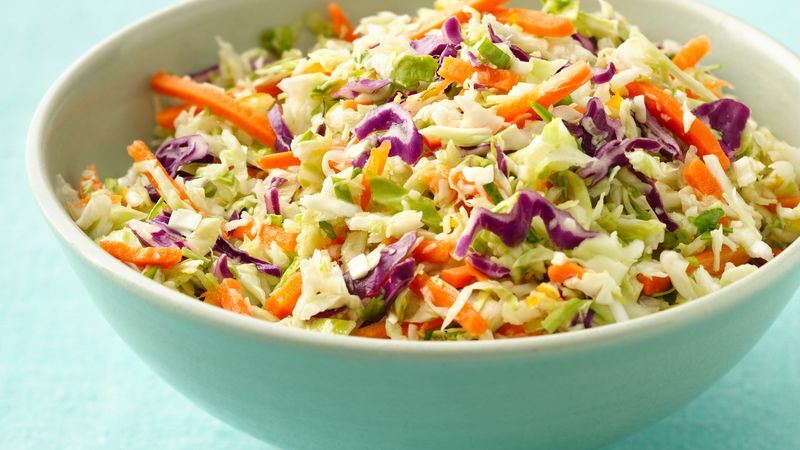 If you don't have a bag of coleslaw mix, you can use 7 cups shredded cabbage and 2 shredded carrots instead.